What Will Happen In the Next Few Years? 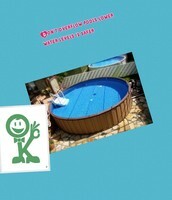 Water Usage in the U.S.A.
An average American family can use up to 300 gallons a day. 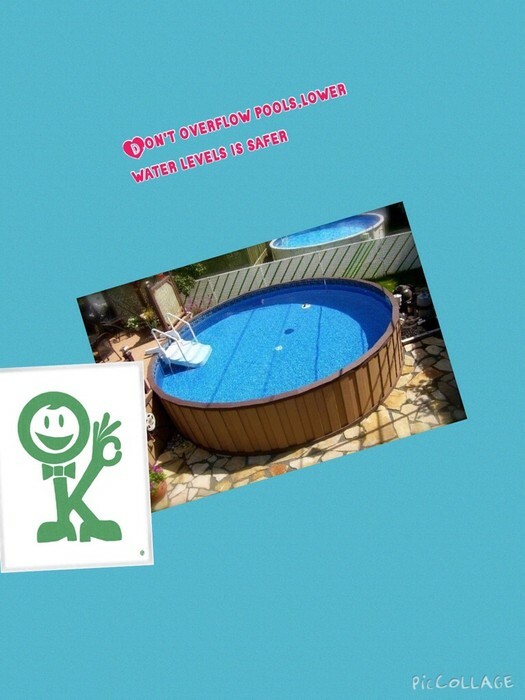 Statistics show that is 2005, 410,000 million gallons of water were used each day. 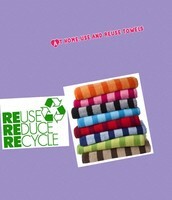 In 2010, roughly about 335 billion gallons were used each day. This has created many problems for not only to the U.S, but to the whole world. In the indoors, we roughly use 16.8% in the showers, 26.7% in toilets, 15.7% in faucets, 21.7% in clothes washers, 13.7% due to leaks, and 5.3% in other. About 210 gallons are indoors and 90 gallons outside. 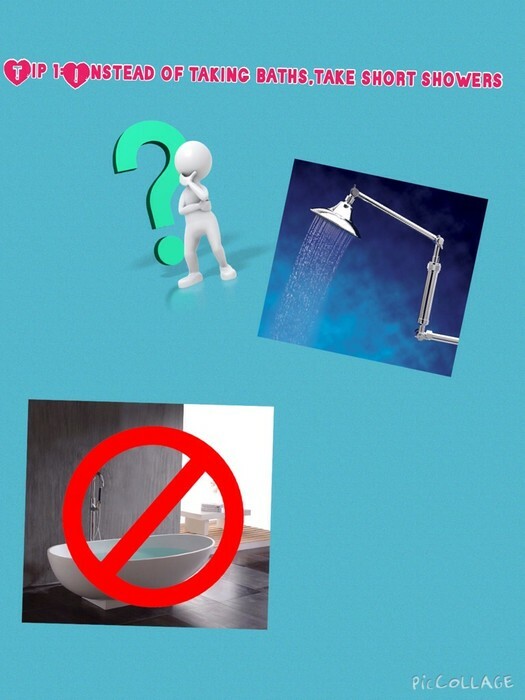 The average person uses 2-5 gallons a day and 25-50 gallons to shower. A normal person in California uses about 181 a day and use more water than any other state. 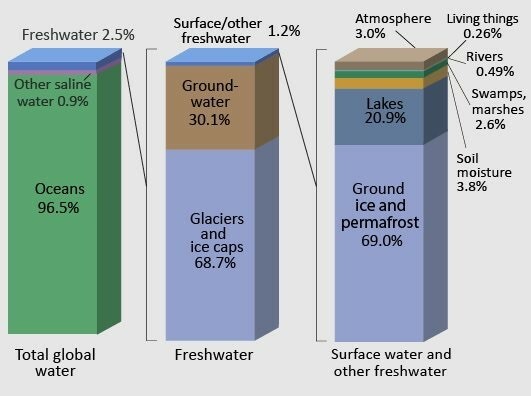 Water covers 75% of earth's surface. About 97% of that water is salty or undrinkable, 2% of it is in ice caps or glaciers, so that leaves 1% of it for human uses. Freshwater sources are pond, lakes, rivers, and streams. Usable groundwater and surface water that we can use comes from precipitation. Water distribution on is a critical problem in water supplies and needs to have a solution as soon as possible. 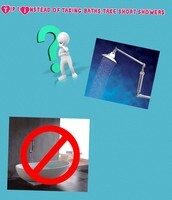 It is important that we can save water in our daily routines so we can keep the Earth well. 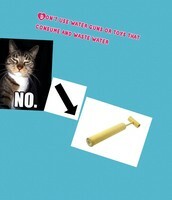 Some ways to conserve is to talk to your employees about conserving water and maybe ever create a program. 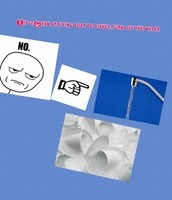 When at home, turn of the water when showering and turn off the water when you brush your teeth. Don't take baths to conserve water and turn off the water when washing your hair. 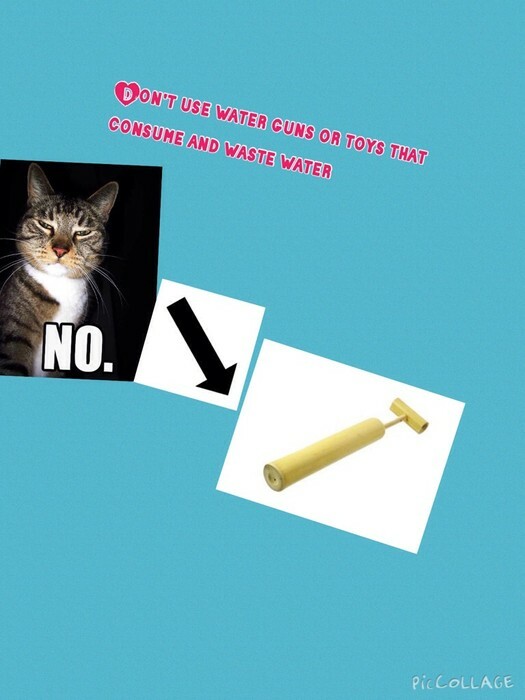 Don't use water toys that can waste water. 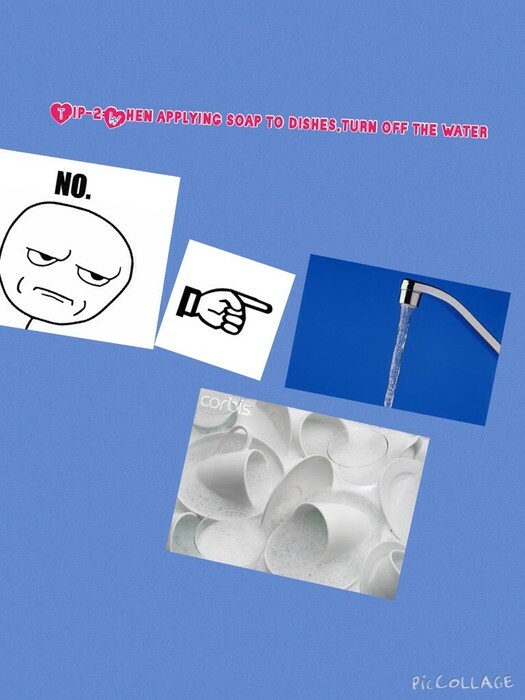 Save water when washing hands and wash the dishes on a full load to save water. 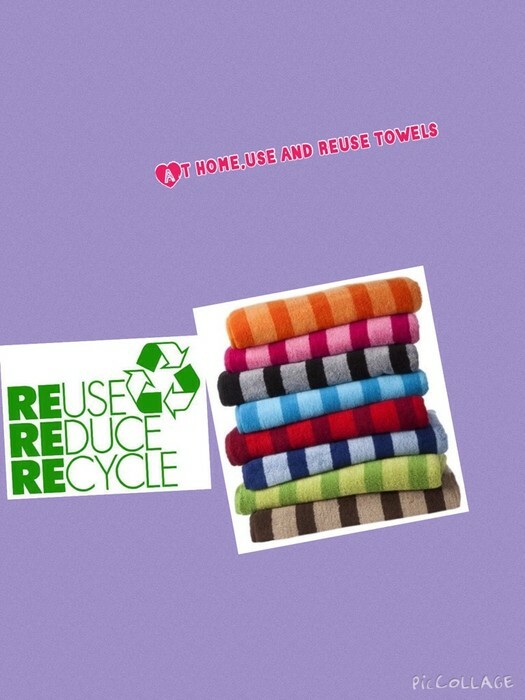 Reuse towels so it doesn't have to be washed everyday.